Brenten has many strengths in martial arts, training in Muay Thai Kickboxing, Mixed Martial Arts (MMA) and Boxing. However he is most skilled in Brazilian Jiu Jitsu (BJJ). 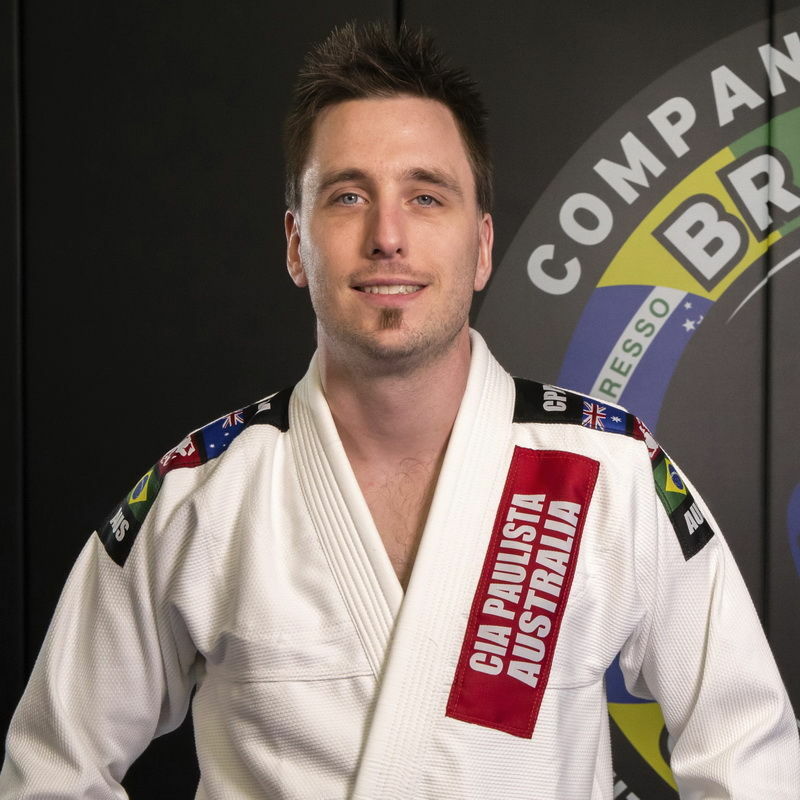 Brenten has trained and competed in Brazilian Jujitsu for over 8 years. Brenten has attained numerous successes along the way through competing in numerous tournaments, interclub fights and amateur fight. From 2014 Brenten has focused on his coaching. His students have competed and won numerous Gold Silver and Bronze medals. Brenten has also had the opportunity to train with many of the best martial artists in the world including world renowned BJJ, Boxing, kickboxing, karate and MMA professionals and title holders.